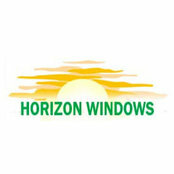 Here at Horizon Windows we have led the way in energy-efficient windows and doors for over 30 years, Our Energy Efficient A Rated Windows exceed the energy standards set down by the National Standards Authority of Ireland (NSAI) new Window Energy Performance (WEP) initiative. 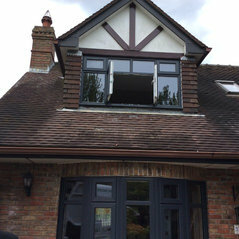 The windows we manufacture help in containing and conserving heat within the home by keeping the rain as well as wind out and also by resisting condensation, while at the same time it will allow the natural free energy, such as the sunlight, to the keep the home warm and cosy. 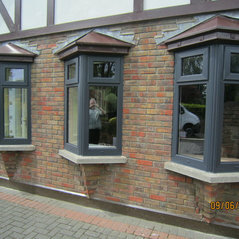 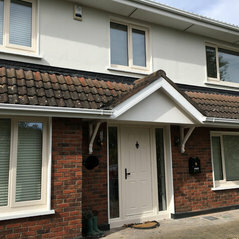 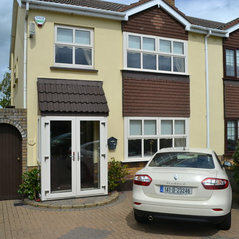 We have been installing quality UPVC windows and doors in the Dublin area for over 25 years. 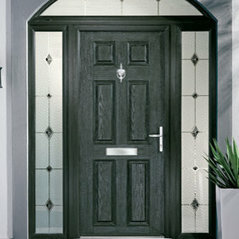 Professional Information:We guarantee a Superior Service and use of High Quality Materials in all our UPVC Windows and Doors. 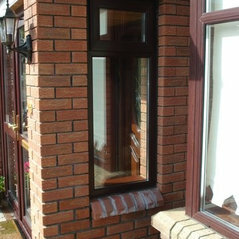 Customer satisfaction is a priority for us. 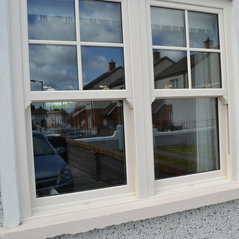 The windows we manufacture help in containing and conserving heat within the home by keeping the rain as well as wind out and also by resisting condensation, while at the same time it will allow the natural free energy, such as the sunlight, to the keep the home warm and cosy.